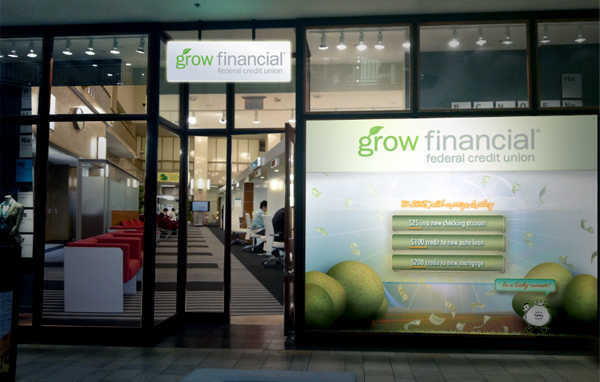 Grow Financial Credit Union is trying to lure consumers with an interactive video wall that allows them to play outside their branches and win cash. Can gamification and augmented reality generate traffic to your bank’s branches? In Tampa, the credit union features a virtual money machine, a large interactive screen built by Inwindow Outdoor, which allows people to get cash with the use of gesture recognition technology. The prizes include $25 for a checking account, $100 for an auto loan, and $300 for a home loan. It is using a combination of two new concepts, augmented reality and gaming. It is a financial service that gains consumers by making their financial experience more entertaining. Many industries such as banks are starting to use the idea of gamification, which is the use of game elements as part of education, training, sales, and marketing. They benefit from this service since games are very popular. Also, there is evidence that gaming can increase engagement and retention of users. In addition, it makes mobile searches more visual and brands them as tech-savvy. The marketing specialist of the $1.8 billion asset of credit union in Tampa, Adrienne Drew, believes that this technology will help them capture the attention of youngsters, especially since they are in the middle of the digital revolution. The virtual money machine is activated by the digital reflection of the user. By waving arms, consumers can collect bills. These can be claimed through customized vouchers and instruction sent to the email address of the player. This helps sign up new member and track the marketing success of credit union. At a demonstration, the Mayor of Tampa, Bob Buckham, raised $3,000 for charity. The technology has expanded to mobile and social media applications as well, giving credit union better marketing opportunities.